Hihii, cute! 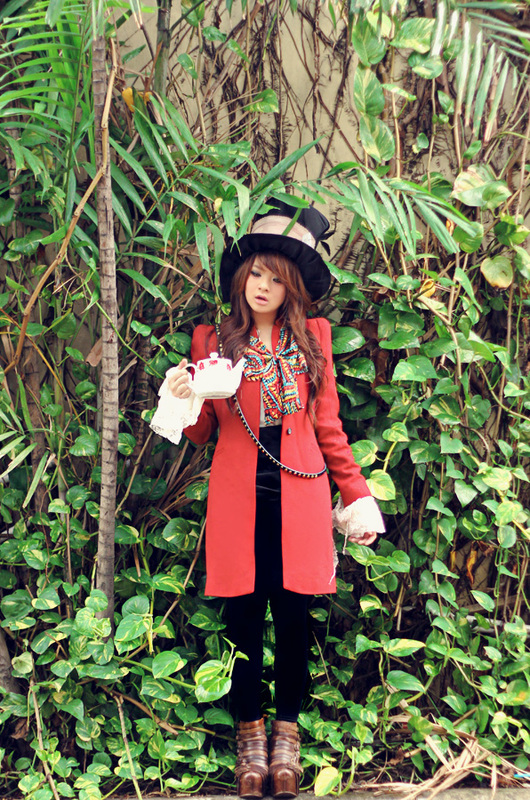 I love alice in the wonderland and this outfit is so lovely<3! I would love to be invited to your tea party! The Mad Hatter theme is super playful and cute. i'm seriously loving your blog! great work! I'm such a big fan of Alice in Wonderland! I love your costume and this post! OMG your costume is amazing!! I love the Mad Hatter, I dressed as him last halloween. have a great day Anas ! You are just soooo gorgeous Anastasia ! 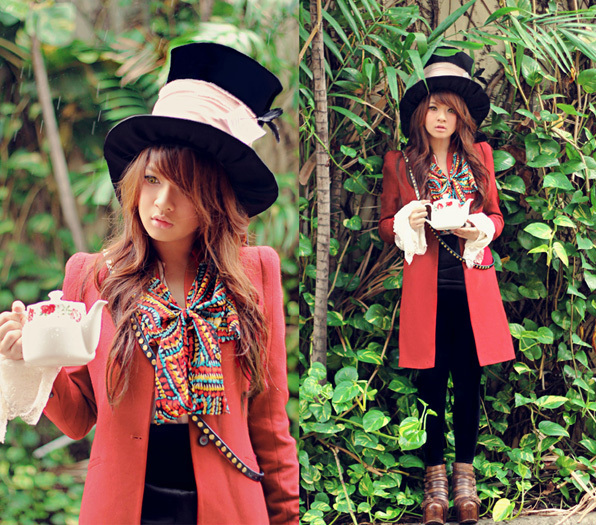 love your colorfull tie, creative idea btw..
Super Awesome mad hatter ever! Your look is out of this world! Gorgeous costume!! What a gorgeous costume! Shame about the dress, but the bow pulls everything together perfectly, that and the contacts. and I VOTE for you alsoo !! Makes me want to dress up as Mad Hatter next year! I've liked you album and the facebook link! 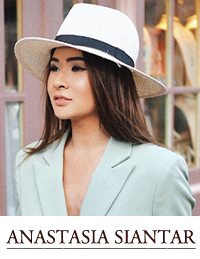 I hope you win the Bloggers Styling Competition! u make ur own hat? thats cool... look awesome, girl.. So in love with the costume! You look amazing! awesomeness! big fannnnn of youuuuuu, anas! Anassss i love your hat and OMG you even managed to wear the softlense. LOVE!